Today marks a first for this blog. 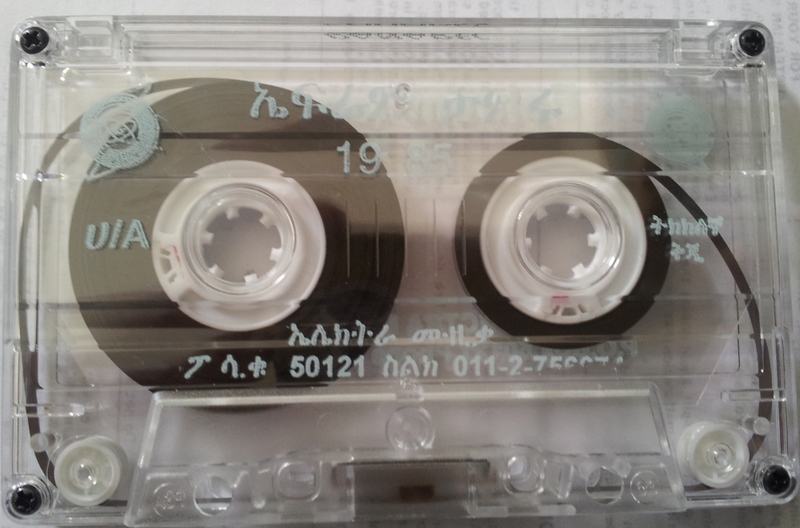 Rather than posting a record, I have decided to raid my Ethiopian cassette collection, so excuse the sound, that is often poor due the low quality ferrics and poor dubbing that are typical on these African cassettes. 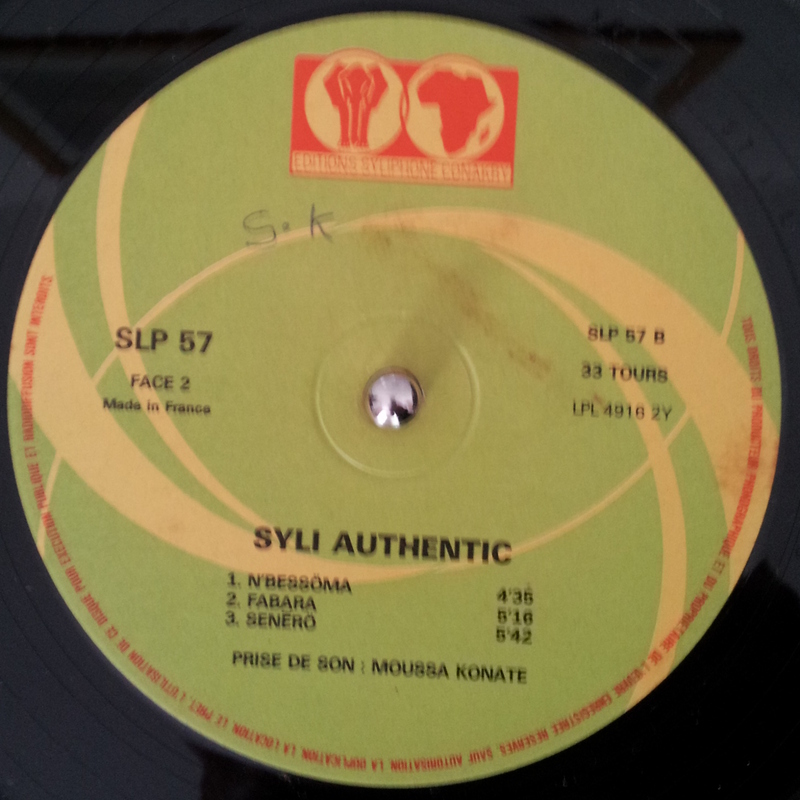 I am aware that I am not the first to post music from cassettes on a blog; there is one very well known and high quality one – Awesome Tapes from Africa, that makes it the only source of the music. 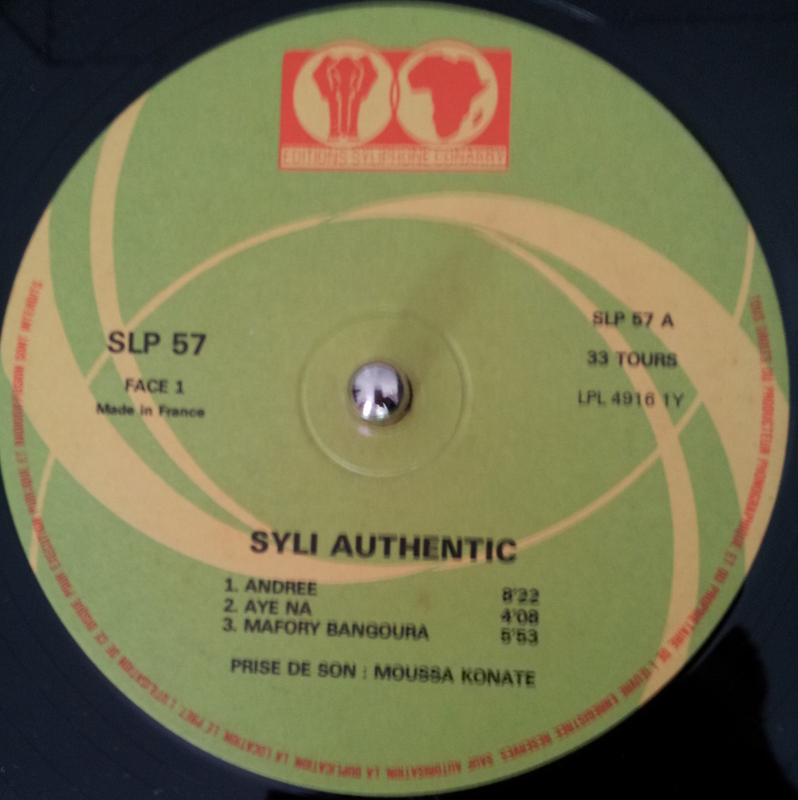 The blog has gone from strength to strength and now is even reissuing quality material on LP, CD and cassette. My intention is not to get in on the action but simply to post great music that I want people to hear. 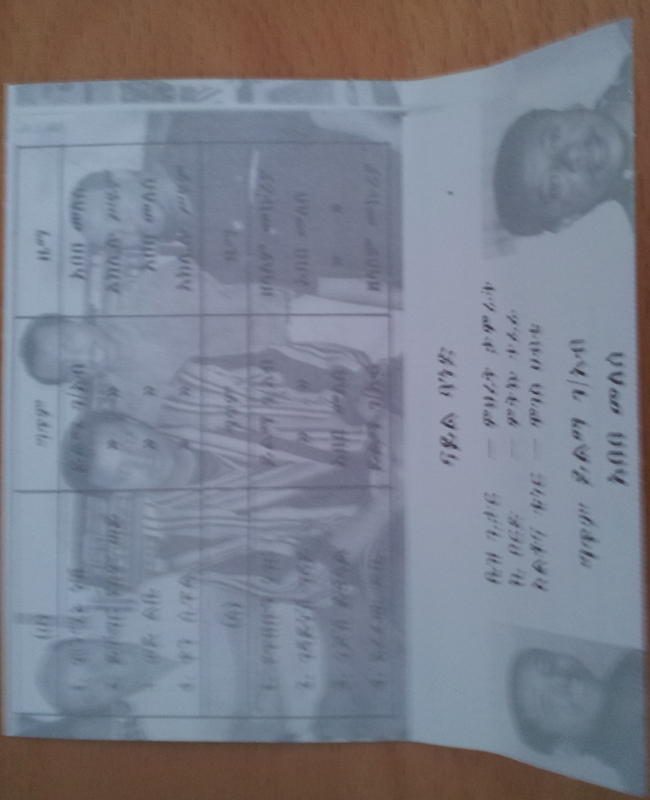 Enough of my speel. Whilst travelling in Ethiopia you quickly realise that travel is very different to what we have come to expect in the West. The long distance bus is a challenging ordeal. The vehicles are ancient, the suspension gave up years ago, and the bus quickly fills with a thick dust that gets into every crevice of your being. For this reason CDs do not fair well in motor transport, the place were most people listen to music, as they would skip, get scratched and very quickly become unplayable. The humble tape is therefore the solution. This is my theory why tapes are still so popular and most new music still gets a cassette release. Whilst hunting for music I could pick up countless tapes whereas records were far harder to find. Today’s selection is from an Ethiopian artist. 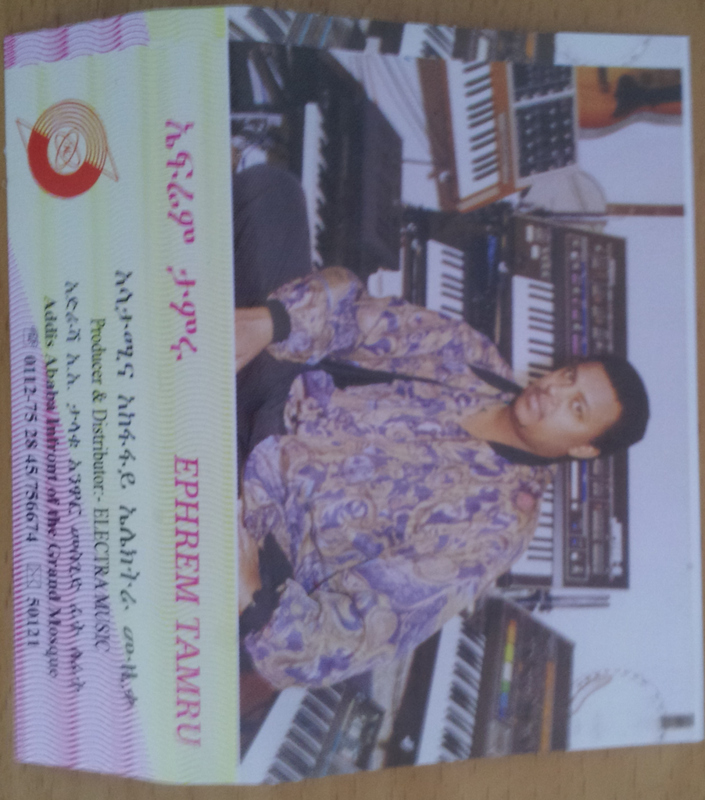 Ephrem Tamru, who first came to my attention here, has recorded several albums from the early 1970s onwards. The album I am posting from has a great cover showing Tamru perched in front a bank of sythns that explain how he builds up this incredible hypnotic wall of sound that runs through the whole tape.The song is the first track on the album and I can’t stop playing it!